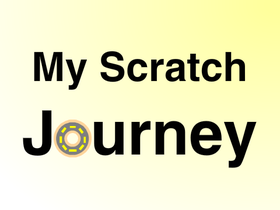 WillTheThrill22 is an amateur teenage coder from Pennsylvania and loves Scratch! I wanted to change up my name, due to the fact I started working on games for the App Store and even Cool Math Games. I wanted a name more fitting for a game developer - Nerdy Panda Games.